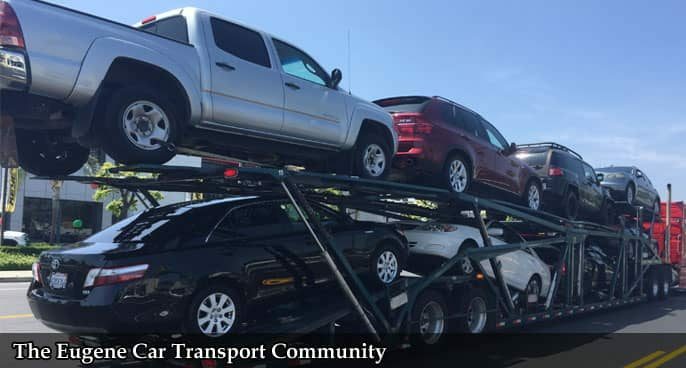 Shipping a vehicle is a responsible task you should trust only to reliable car carriers. When you need to ship your personal car, you want to be sure your vehicle is in safe hands and will arrive on time. All of it becomes even more important when you need to ship a commercial vehicle. When your business depends on commercial vehicles, you should find a reliable auto shipping company when you need to move them. Attention to details and scheduling are very important in Commercial Transport Services. Do some research and ship with auto haulers that will move your vehicle safely and promptly. Our Commercial Transport Services will not let you down! 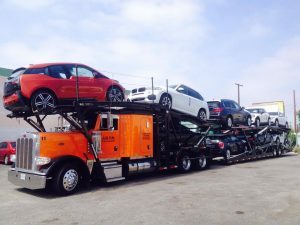 Eugene Car Transport has helped many companies and businesses ship their commercial vehicles across the country. We will organize the process of Eugene Auto Shipping for your commercial vehicle. We can ship any kind of commercial vehicle, including cars, vans, trucks, trailers, and others. Our Commercial Transport Services are door-to-door, so whatever the route is, your vehicles will be shipped between locations of your choice. It is really convenient, and you will have nothing to worry about – our professional team will take care of every detail. Need to ship several commercial vehicles at the same time? Eugene Car Transport can arrange that as well. 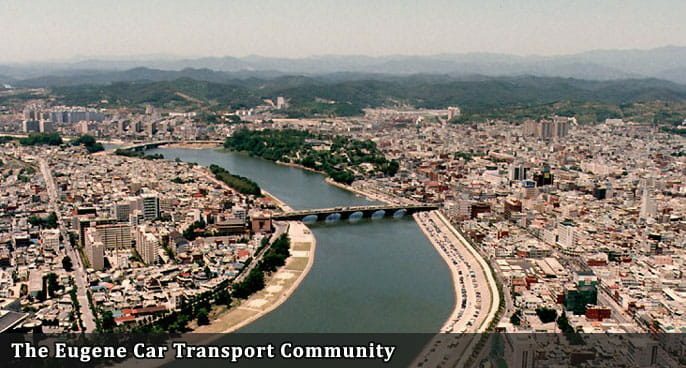 We always offer options for our Commercial Transport services. You can stay assured everything will be organized in a way that works for you and your company. Need to ship asap? Use our Expedited Auto Transport services and get your vehicle picked up in a matter of days! Get some of the best deals for Commercial Transport services with Eugene Car Transport. We offer affordable pricing for the highest level of quality. Get a free quote for your Eugene Auto Shipping today online or by calling our office.